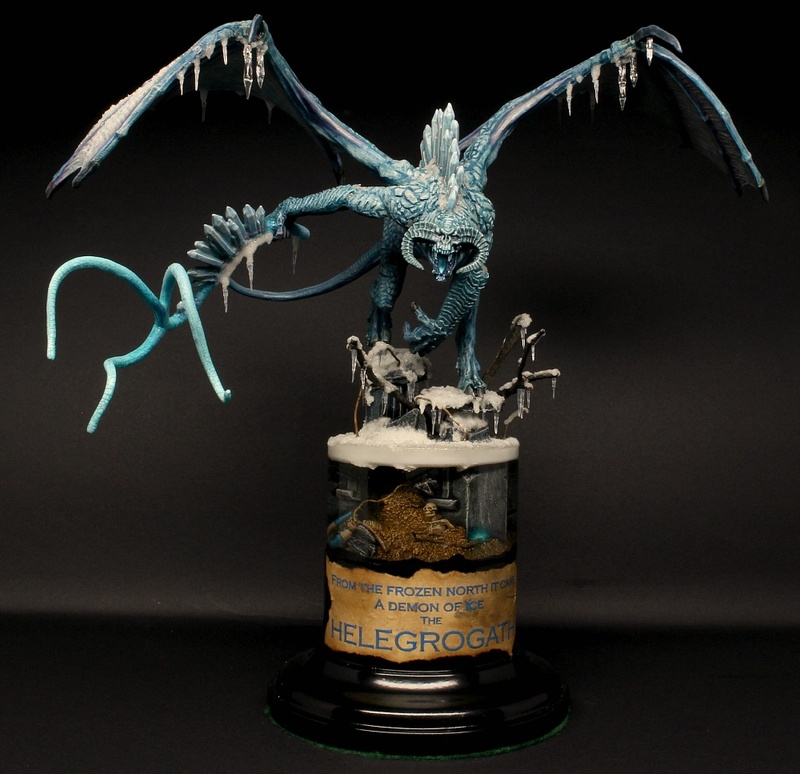 This was my entry for LOTR single mini at UK Golden demon. I never got it to a stage where I was particularly happy with it and had to call time on it eventually leaving it unfinished. I will revisit it again in the future at some point. Thanks John. It was a funny one this as it didn’t turn out anything like how i had it planned in my head. I will put some more time into it one day. 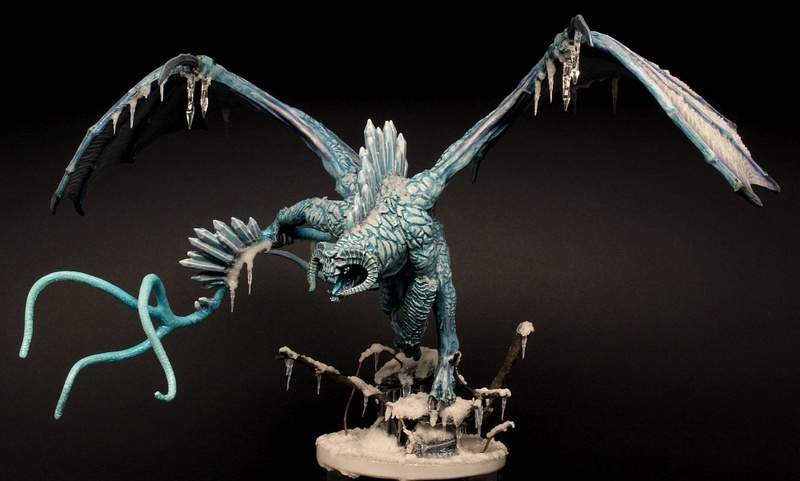 Really love the idea of a frosty Balrog. 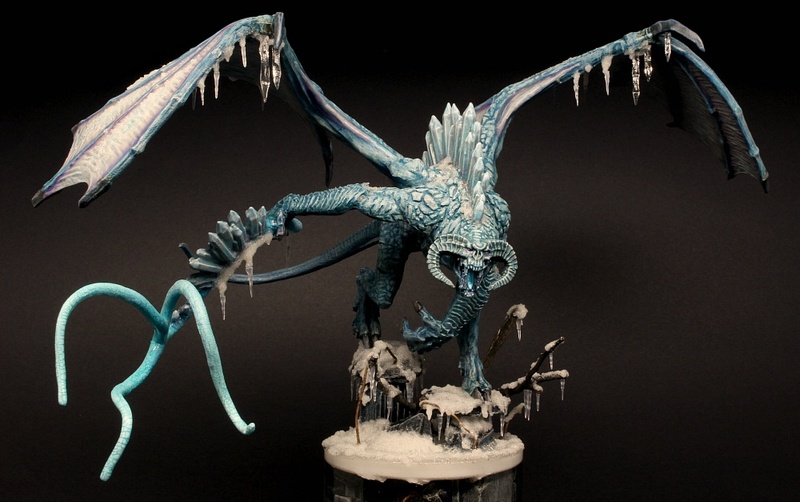 Nice piece of work and great basing as well! 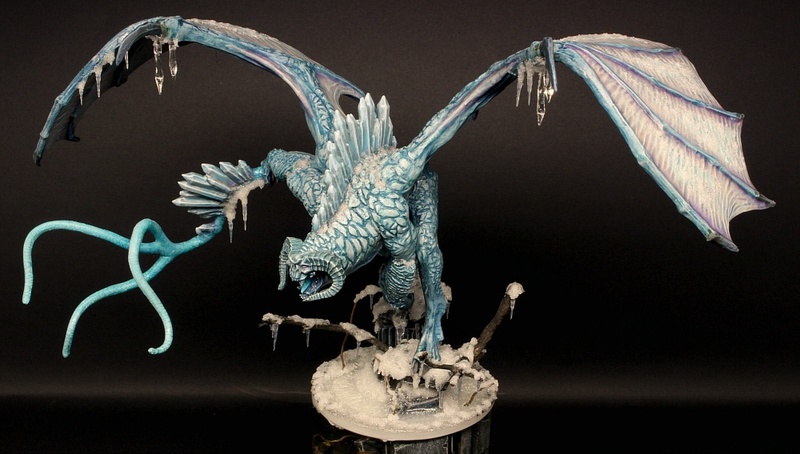 I love outside of the box ideas, and a frosty Balrog is a great idea! Well done! Yeah, very good version! Winter theme instead of lava and fire is great idea.